2016 has started off really well for the smartphone enthusiasts. 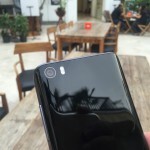 We are getting to see better cameras in phones, more power, better designs and much more. 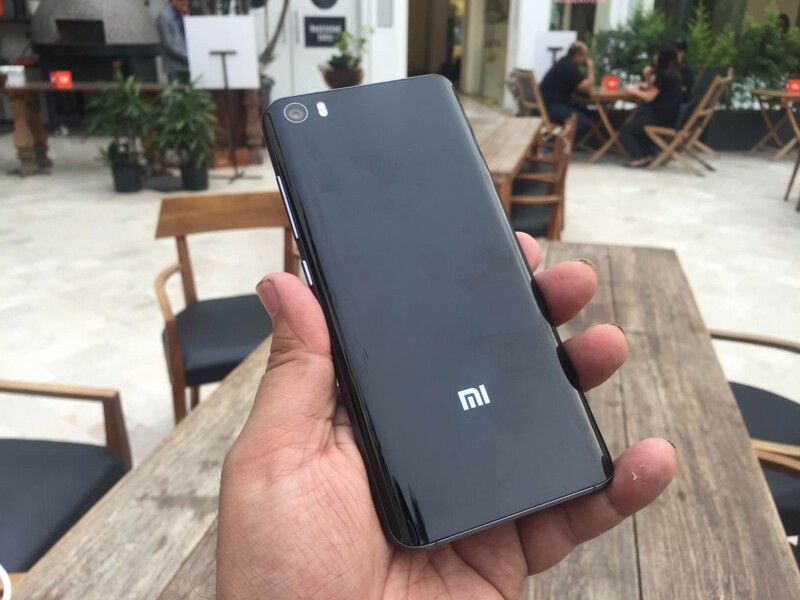 Xiaomi has been a smart player since it has made its debut in the market and their latest product; the Mi 5 is again a stunner for its price. 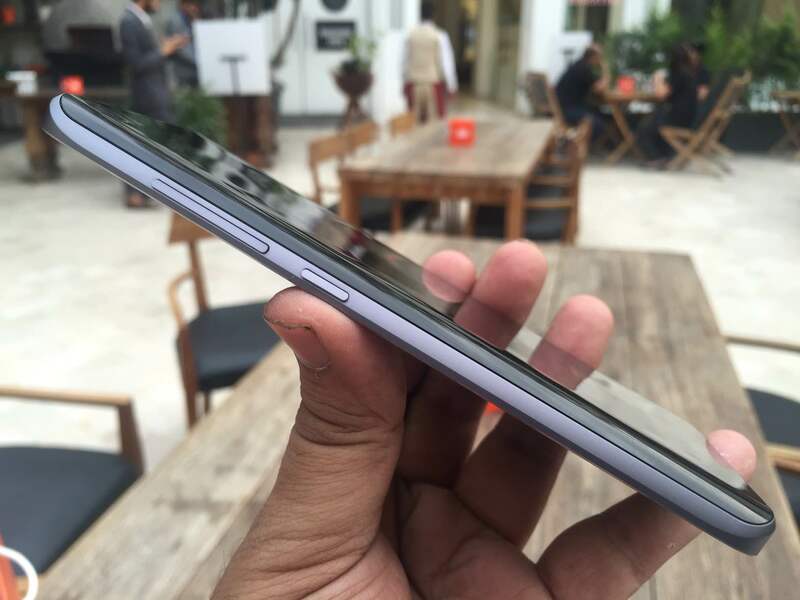 As we know that the device has arrived in India, we have started testing it and it has impressed us as of now. 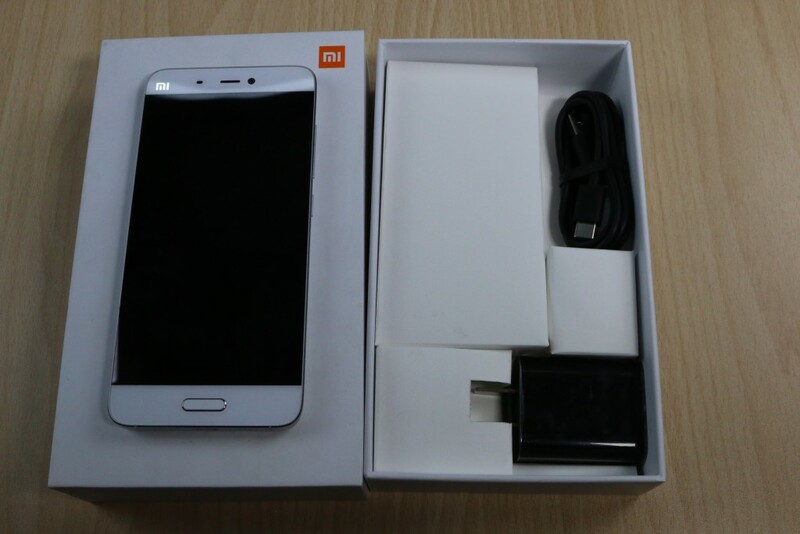 It has a beautiful display, fast fingerprint sensor, large battery, and the latest LTE modem. It comes with the latest Snapdragon 820 chipset which is the most powerful processor till now, but the best part is the aggressive pricing that makes it more special. 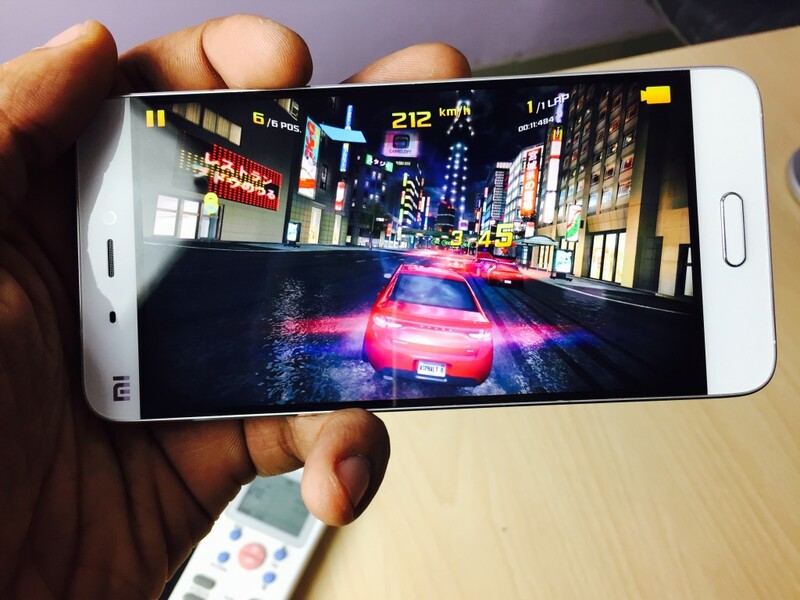 In this review, we will test the gaming and performance of the Mi 5. 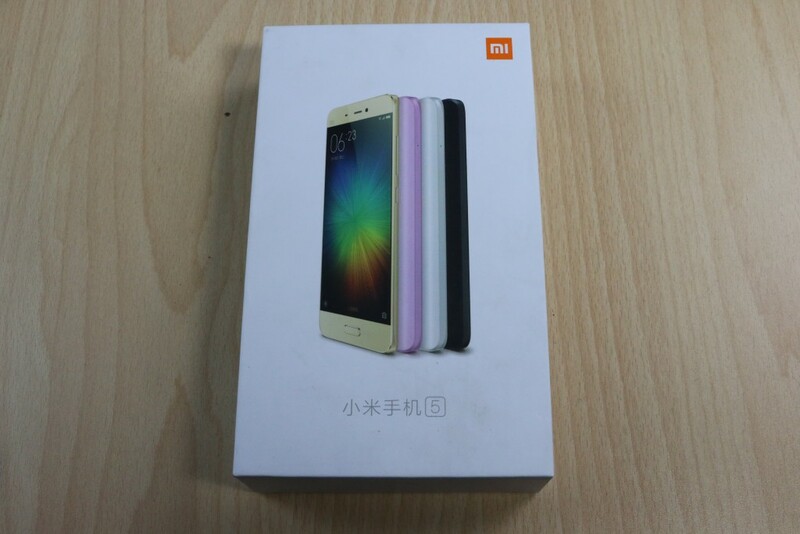 We have received the Chinese retail package for the Mi 5 and it looks almost the same like the other Xiaomi boxes. It is white in colour and looks pretty simple. 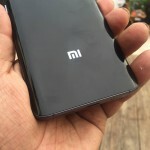 Looks like Xiaomi has not invested much of its time in designing this box, it has the Mi 5 picture printed on top and rest of the box is completely white and blank. 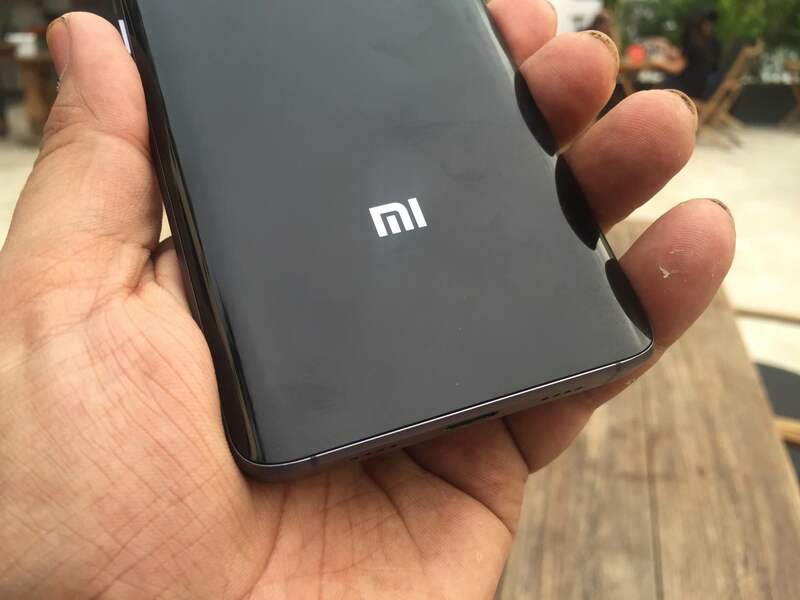 You will find the Mi branding at almost every side of the box except the left and right sides. 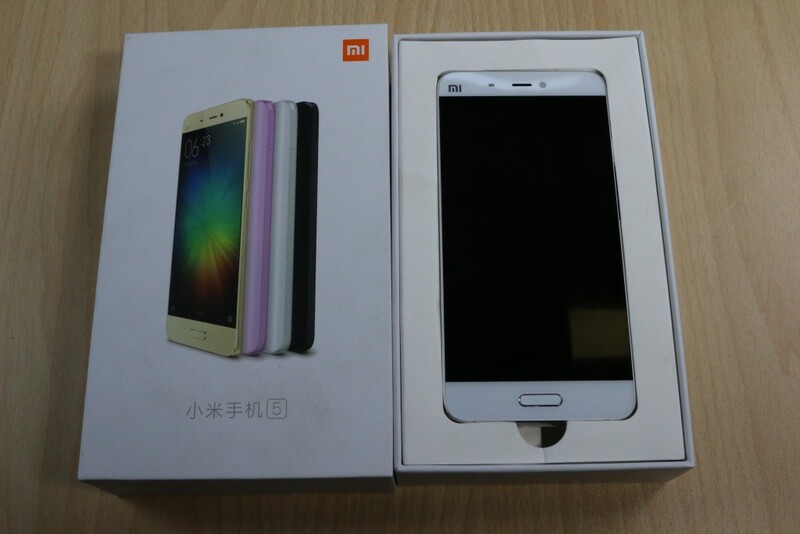 The Xiaomi Mi5 looks stunning. 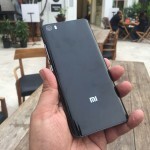 Coming from the Mi3 a couple of years ago, Xiaomi has improved its designs by leaps and bounds. 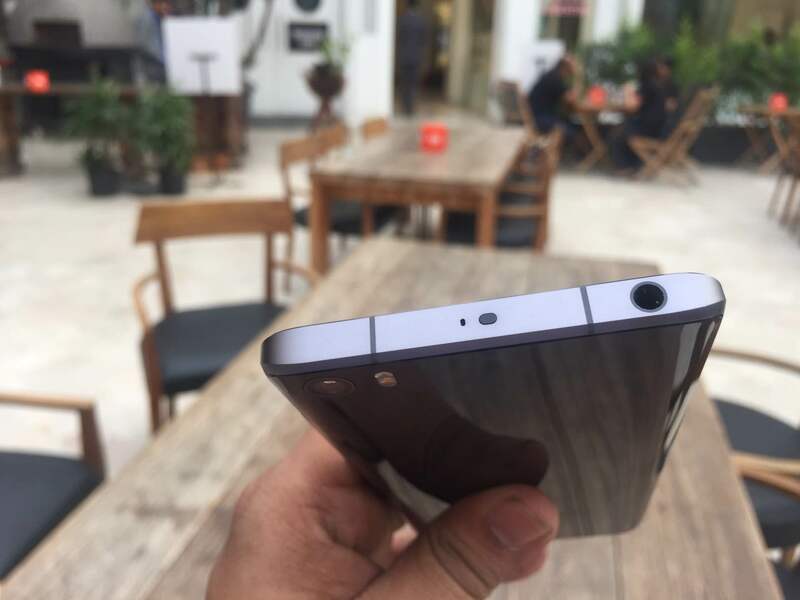 We have seen continuous progress in the company’s designs with the Mi4, Mi4i and most recently, the Redmi Note 3. 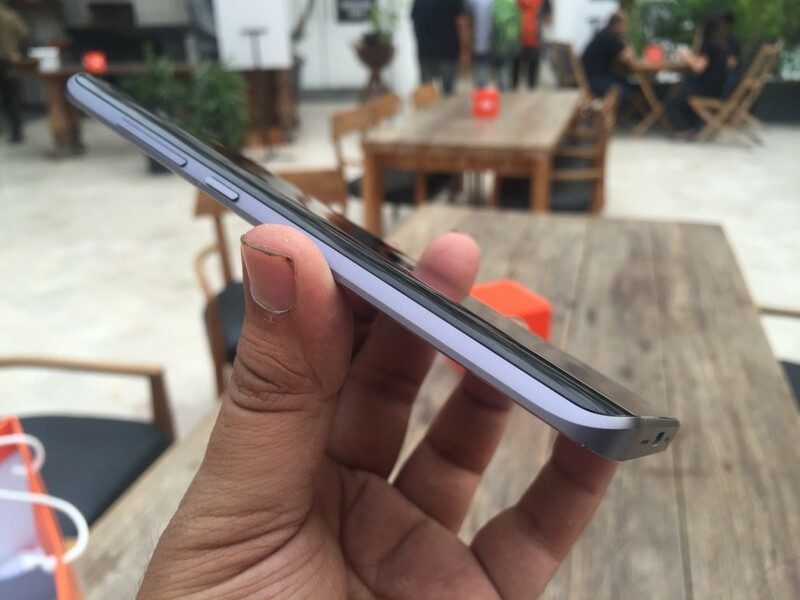 With extremely thin bezels on the sides, the Xiaomi Mi5 is a lot easier to hold than many other phones. The top and the bottom a slightly bigger than usual when it comes to bezels, but Xiaomi has worked around it with some smart designing. The front is quite minimalistic – with the 5.15 inch screen being almost edge-to-edge, there isn’t much going on on the sides. Above the display, you will find the ear piece, front camera and the ambient light sensor. 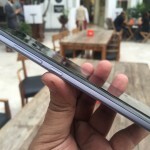 Below the display, the navigation buttons take up the space. 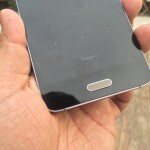 The home button is a physical button, while the Recents and Back buttons are capacitive. 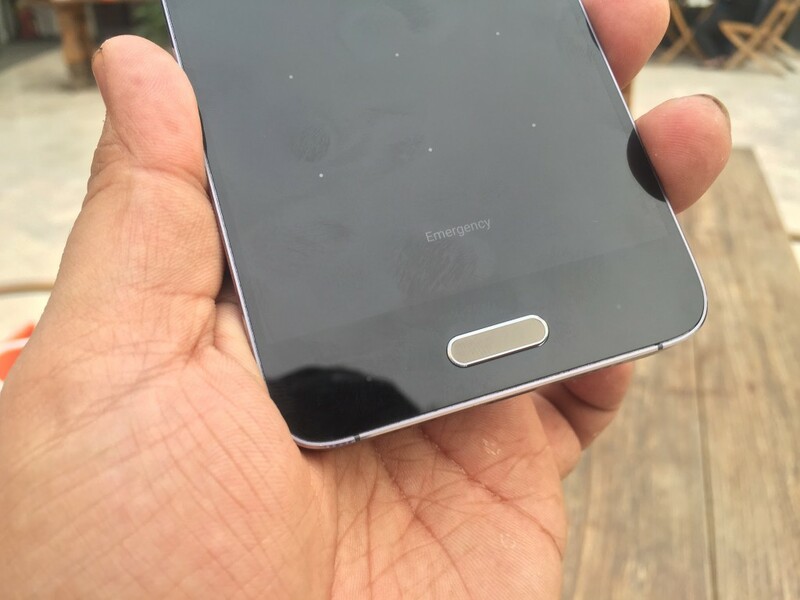 Xiaomi has done this because the Home button also doubles up as a fingerprint sensor. Coming to the backside, it is even more minimalist than the front. 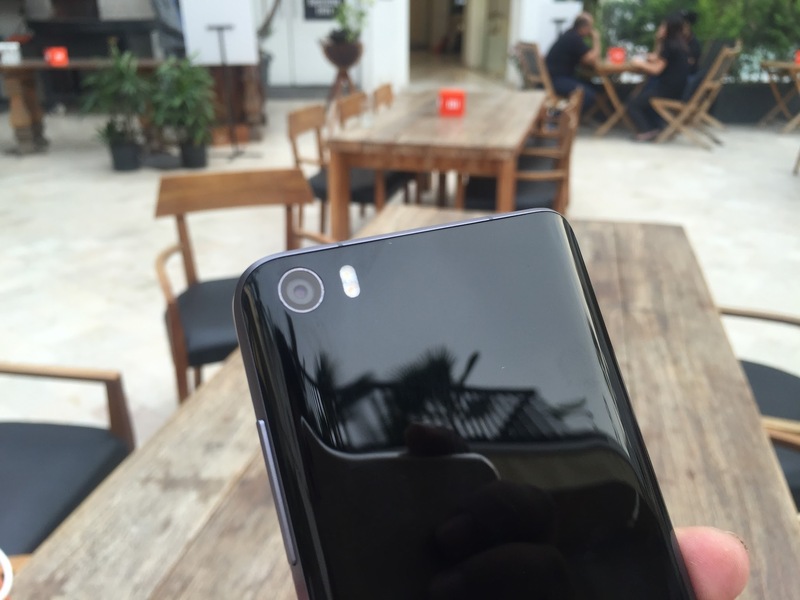 The only things you will find on the back are the camera, LED flash and the Mi logo. It’s empty otherwise, and thanks to the glass back, it looks beautiful. 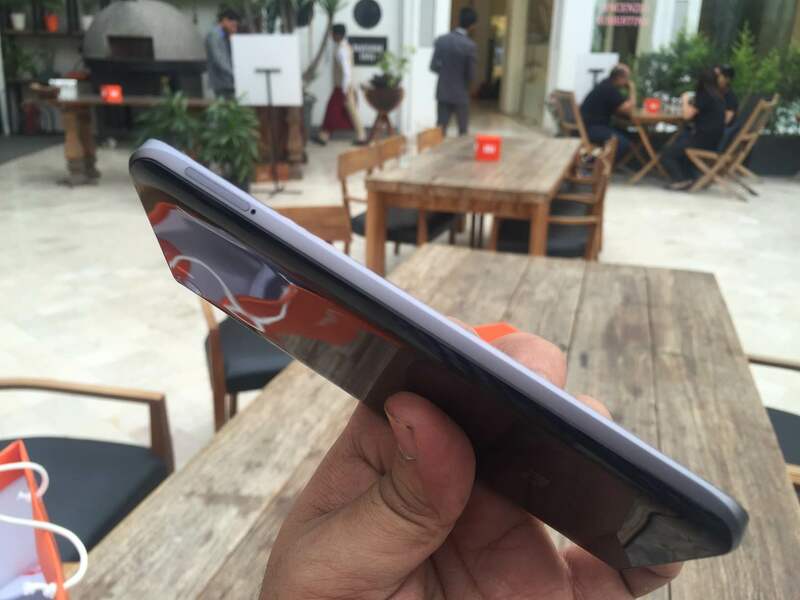 The sides of the Xiaomi Mi5 are curved, allowed the front and the back sides to blend beautifully. 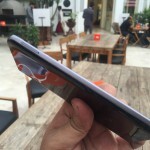 A metal frame runs around the sides, allowing the phone to receive signals properly. 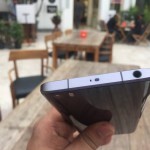 At the same time, it also adds to the premium looks of the phone. 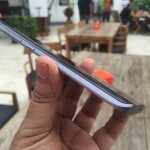 The right side of the Xiaomi Mi5 has the volume rocker and the power button. The left side is bare, though. 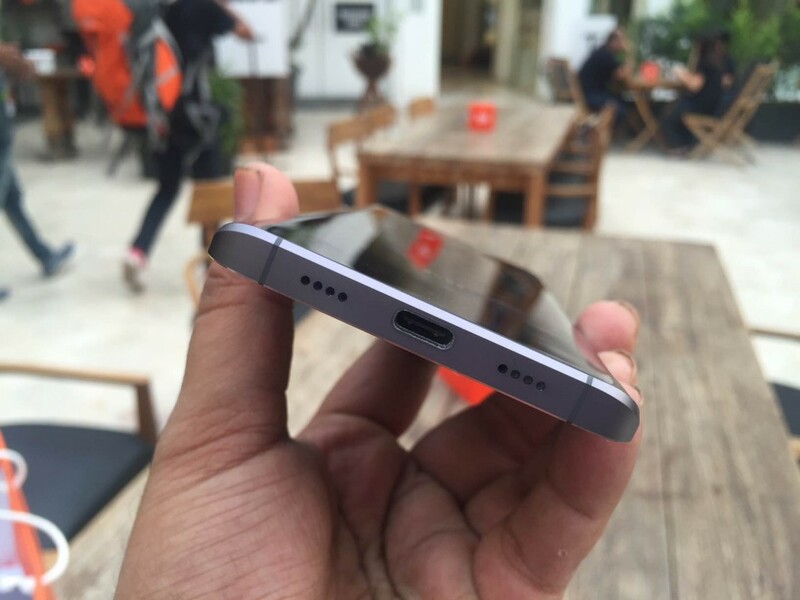 The top of the phone houses the headphone jack and the second ear piece for noise cancellation. 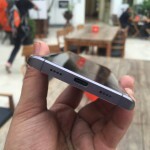 The bottom of the phone houses the USB Type C port and the loudspeakers. 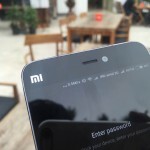 I played two games the usual Modern Combat 5 and Asphalt 8 Airborne on the Xiaomi Mi 5. It does a great job while playing intensive games at maximum settings; the game-play was very smooth in both the games. There was no sign of any lag, glitch or hiccup throughout the game. In terms of multitasking, it can run up to 3 heavy games at a time in the background without refreshing any of them. So if you are looking for a phone that can handle almost every game that you throw on its way, then you can head to the Mi 5 without a second thought. Note: – The gaming tests were done under a room temperature of 26 degree Celsius. 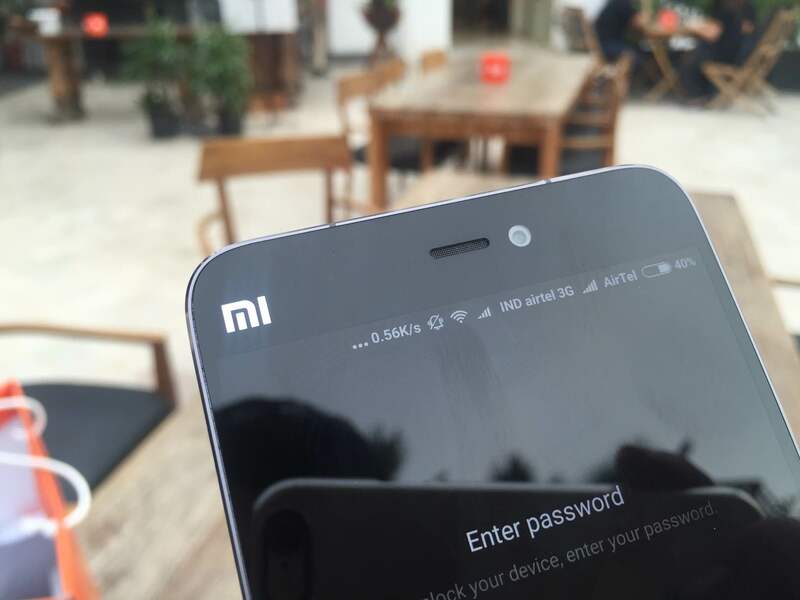 The Xiaomi Mi 5 was getting slightly warm but didn’t get unbearable at any point of time. The temperature was well under control even when we were slogging it away with two games at once. The recorded temperature rise was pretty normal for a phone like this and we are more than happy with the performance. Mi 5 comes with the fastest processor from Qualcomm till now; it has the Qualcomm Snapdragon 820 chipset with 3 GB of RAM. 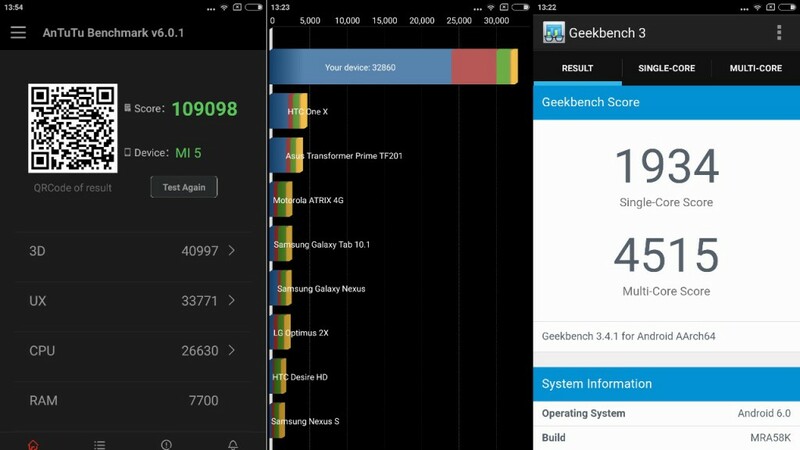 As far as general performance is concerned, this smartphone was amazing in every aspect. I used it for a day after adding all my accounts and apps on the storage. I even tried putting some extra load to see it suffer but surprisingly it was taking it all with ease. RAM management is great, multitasking was a breeze and it is really fast. The only problem occurs with the software optimization, which can expect to be improved over time. Some minor lags were noticed in between in UI animations but they were very rare. At INR 24,999 Mi 5 offers a great overall package, with amazing specs on paper and impressive results in real. Gaming on this device was something which can be comparing to the likes of phones like Samsung Galaxy S7 which cost almost double the price of this phone. The performance is also great for aggressive users but the missing expandable storage option definitely steals some points from it. At INR 24,999 Mi 5 offers a great overall package, with amazing specs on paper and impressive results in real. Gaming on this device was something which can be comparing to the likes of phones like Samsung Galaxy S7 which cost almost double the price of this phone.